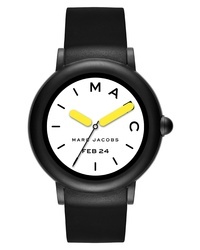 Marc Jacobs Classic Silicone Watch $150 Free US shipping AND returns! 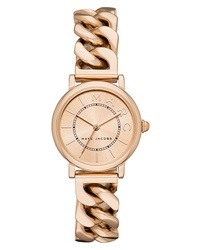 Marc Jacobs Henry Bracelet Watch $140 $200 Free US shipping AND returns! 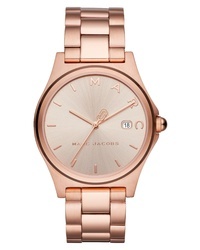 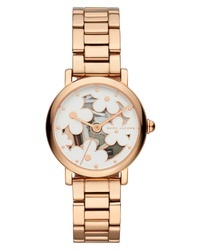 Marc Jacobs Henry Bracelet Watch $157 $225 Free US shipping AND returns! 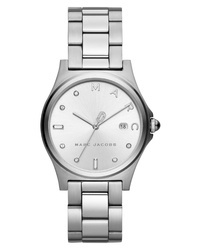 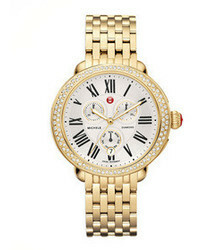 Marc Jacobs Classic Bracelet Watch $175 $250 Free US shipping AND returns! 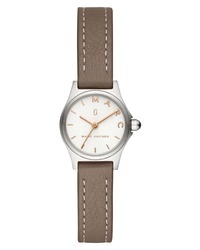 Marc Jacobs Classic Leather Watch $157 $225 Free US shipping AND returns! 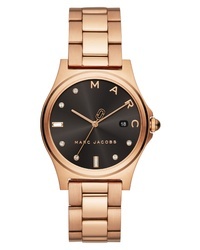 Marc Jacobs Vic Bracelet Watch $175 $250 Free US shipping AND returns! 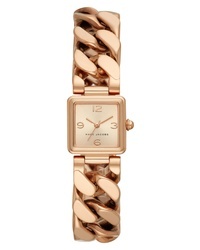 Marc Jacobs Classic Chain Link Bracelet Watch $225 Free US shipping AND returns! 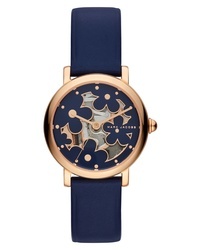 Marc Jacobs Henry Leather Watch $175 Free US shipping AND returns! 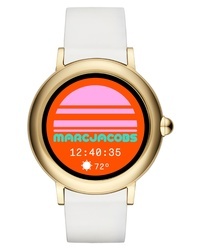 Marc Jacobs Riley Silcone Smart Watch $295 Free US shipping AND returns!